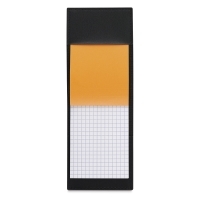 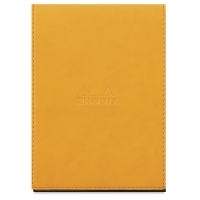 This elegant pad holder features a lightly grained leatherette cover with an embossed Rhodia logo. 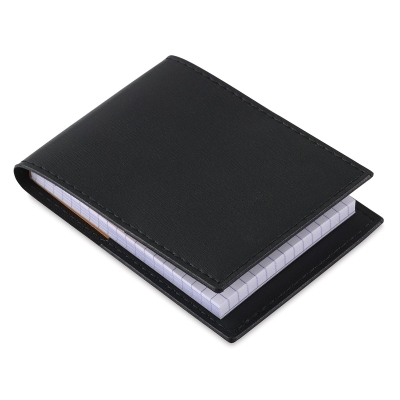 Inside, a handy pocket holds notes and receipts, and a pen loop keeps your pen or pencil in check. 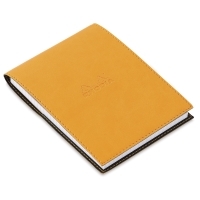 An 80 sheet graph pad is also included, ready to accept notes and sketches.